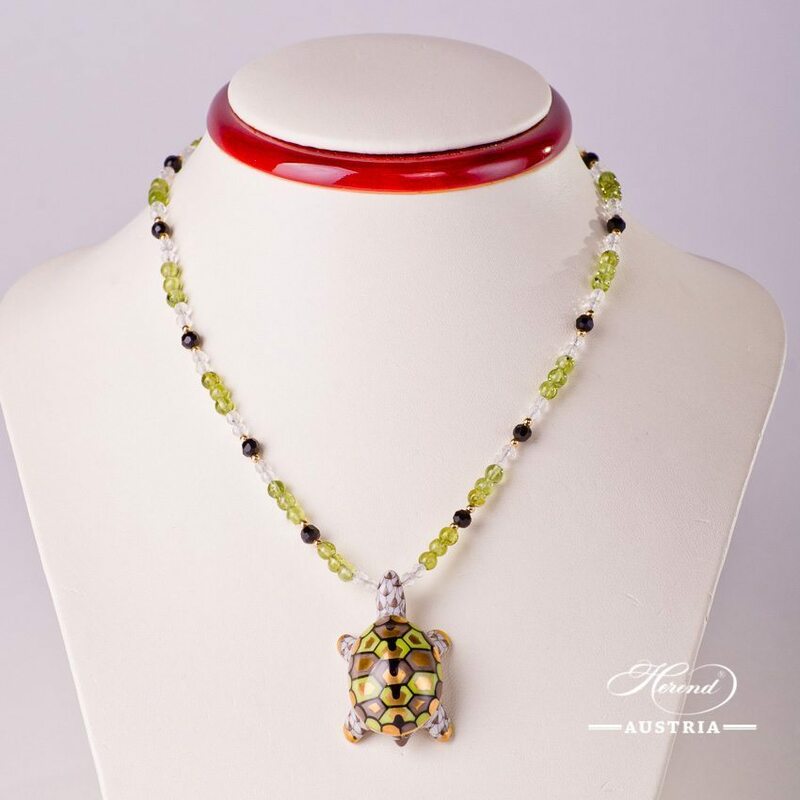 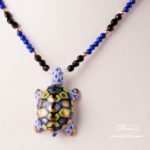 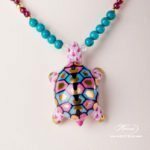 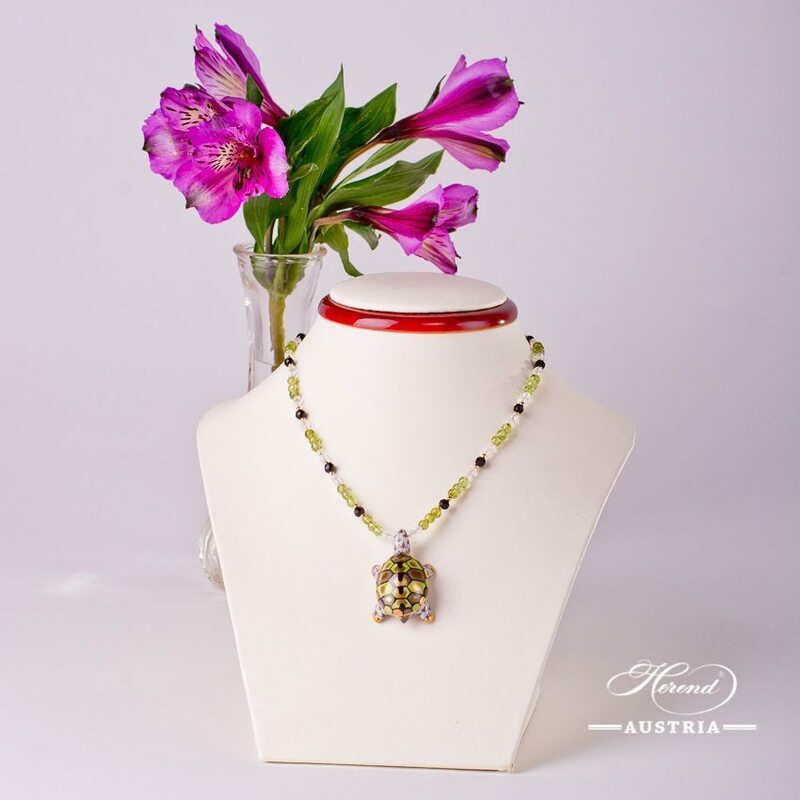 Turtle Necklace – Herend Light Brown Fish scale pattern with Necklace. 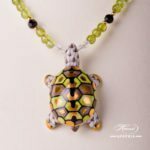 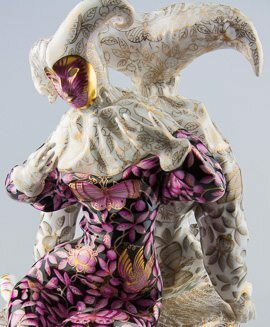 Fine china – Light Brown Fish scale VHBR1 design. Herend Animal Figurine: Turtle 15529-0-47 VHBR1 Light Brown pattern.